Attractive, spacious, well-kept two story 9-bedroom, 6 bath home + 1 separate cottage/half bath set in the midst of beautiful landscaping. Great for extended family living! 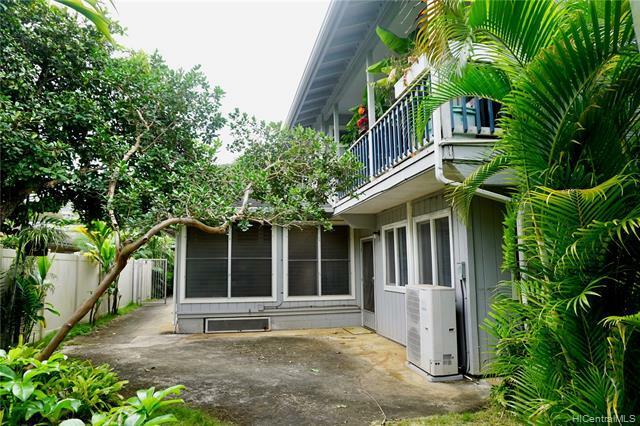 This versatile 2-story home is arranged into 3 spacious living areas, each with separate entries--UPSTAIRS1 - 4br/2b with entertainment deck, &DOWNSTAIRS1 - 3 br/2b, +1 - 2br/2b that can be combined into a 5 br area1 - cottage with 1/2 bath can serve as a home office or workshop.6-car carport + 5-6 tandem pkg fronting carport. 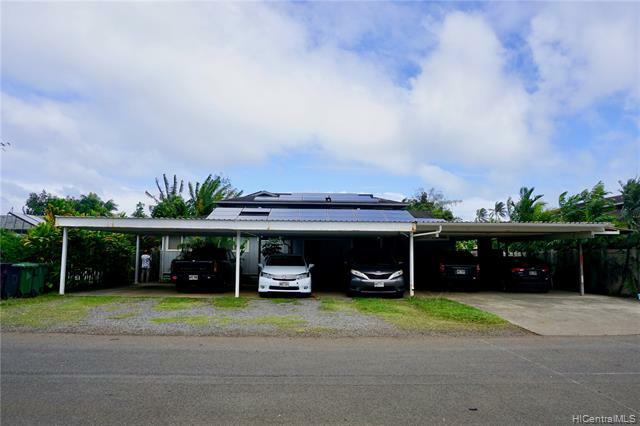 Leased 70 solar roof panels/2 hot water heating systems help to save on electric bills w/ 4 split a/c, 4 window a/c, & ceiling fans throughout to cool this beautiful home. 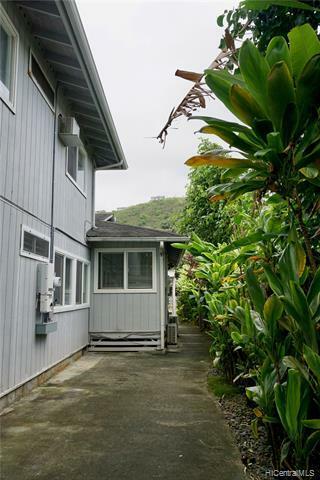 Deeded access to Kaneohe Bay is steps away. 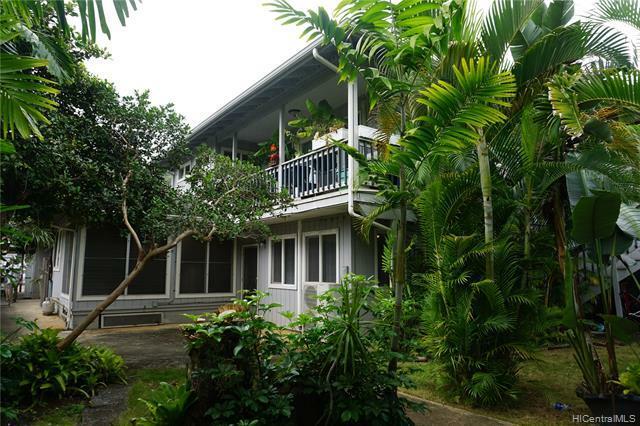 Listings provided courtesy of I2c Realty, Ltd..